For any business or brand, social media has become a much needed marketing tool. Consumers will search social media platforms for news and offers a business may have and for that reason it’s important to have a social media presence. Even for entrepreneurs, solopreneurs, or small business owners, there should be a presence, maybe not on all social media platforms; however a distinct following to express their business is valid on one or two platforms. This can create a strain to an entrepreneur or small business that doesn’t have an enormous budget where they can hire an agency or firm. What’s one to do? Well there are a number of social media scheduling tools to help business owners with slim budgets and provide powerful capabilities that offer a focus on sharing visual content. Let’s go through our top 5 social media scheduling tools and hopefully you can find one that works for you! Most social media schedulers compromise of the basic features: queues, feeds, and ideal schedule times. Queues will keep your content in one area and allow you to see what posts are scheduled. 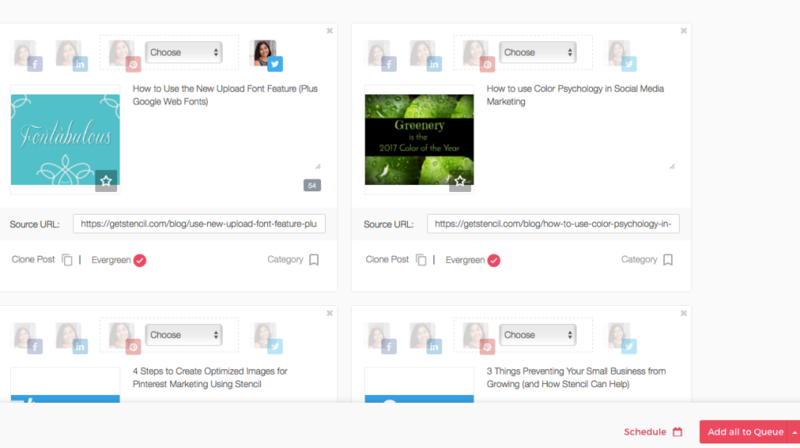 Feeds allow for a faster curation of content, where you can select from your favorite blogs to source content you want to share. Ideal schedule times are completely up to each tool, basically letting your content go out on a schedule they believe would benefit you and having your content seen most often. These are the basics. The social media scheduling tools we’ll go through have a focus on visual content (including these basic functions) and how they best serve per social media platform. Buffer is an amazing social media schedule tool and started as a tool specifically for scheduling tweets in 2010. Since then, they’ve grown and created a scheduling tool for: Twitter, Facebook, Instagram, Pinterest, and LinkedIn. Buffer offers a free plan, which can easily get an entrepreneur started in just a few seconds. It also has wonderful extensions for Chrome, Safari, Firefox and Opera. These extensions are perfect to capture an article that you find on the internet that you’d like to share. Many websites already have their share icons include the Buffer logo, which makes it easy to share directly from the article. 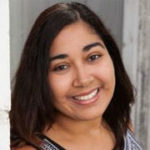 The Awesome Plan is geared towards small business owners or entrepreneurs that would like to schedule more than 10 posts at a time, it would allow up to 100 posts per profile. This also includes sharing with Facebook groups that you’ve created! The best part about Buffer is that you can ‘re-buffer’ posted articles and you can track the posts quite easily to see how the post did. Tweets can include up to 4 images! They’ve completely nailed the way to tweet visually. It doesn’t disappoint for Facebook sharing either, although only 1 image can be featured. Sharing visual content to Pinterest and Instagram is super easy as well. However for Instagram, it doesn’t schedule directly to Instagram, it will send a notification to your phone to post. 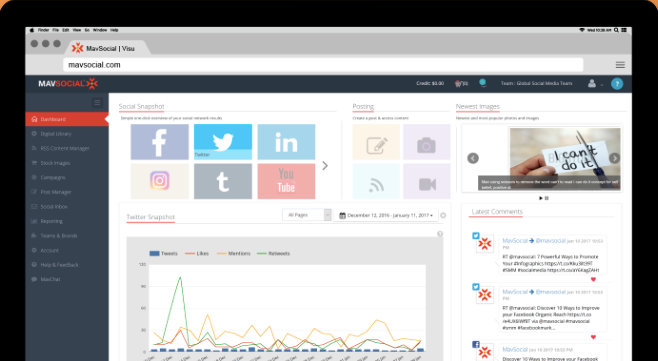 MavSocial is an amazing visually-focused social media marketing tool! What’s intriguing about MavSocial is the library of photos that can be used for scheduled posts. This is incredibly helpful when you come across a great article when they don’t provide a featured image, or if you’d like to change up the image to see which post gets more clicks. Another amazing feature is the capability to post videos directly from MavSocial to social networks. This tool posts to Facebook, Twitter, YouTube, Instagram, and Tumbler. You can track audience interactions and reply to comments within the program as well. The reporting system is wonderfully robust. It posts to YouTube and publishes video! There’s an image library within the program. MeetEdgar is an incredible social media scheduling tool! It’s more like a content management system. Every blog that you’ve written, even posts years ago, are recycled systematically from the Edgar Library. Every time you schedule a post in Edgar, it will be seen later in cycle as you fill the library. The library is categorized by categories you create so it’s a never-ending catalog of content (yours and other source content). There is a calendar to set your schedule and mark which type of post you’d like for a specific time. It really is a time saver, especially using their extensions available for Safari and Chrome! Edgar can be used for Facebook, Twitter, and LinkedIn. Edgar is perfect for Facebook sharing and can be connected with Facebook groups. The featured image of an article is automatically populated or an uploaded image can be used. Tailwind is an official partner with Pinterest and Instagram! That right there tells you how reliable this tool is. 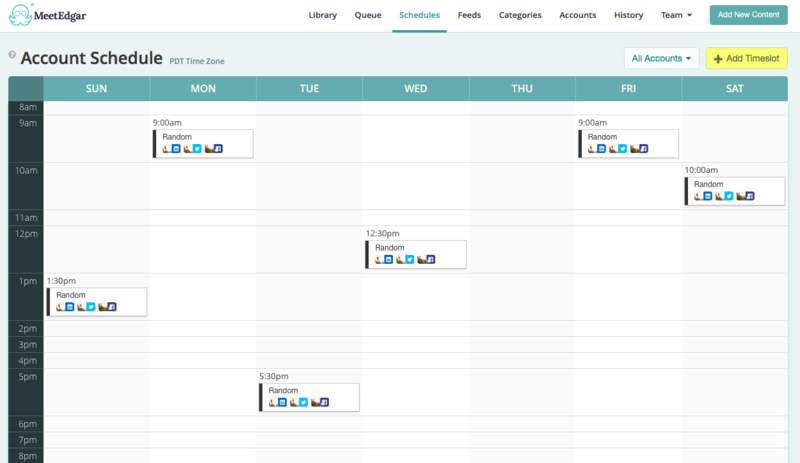 Tailwind is an amazing scheduler for pins and also presents ‘hot pins’ that may be relevant to your Pinterest boards. It also analyzes the boards to make sure they’re optimized to its fullest potential. The reporting capabilities and extensions are great too! Posting from an Instagram account to Pinterest is seamless! Published pins are easily tracked and can be re-pinned. ViralTag is an awesome social media marketing tool for sharing visuals. ViralTag originally started off as a Pinterest scheduler and they later grew into a complete social media scheduling tool for Facebook, Twitter, LinkedIn, Pinterest, Instagram, and Tumbler. It’s quite impressive to see potential Pinterest pins available to pin immediately without going into Pinterest. There’s an Evergreen Content section that’s similar to a library for repurposing content. ViralTag also has analytics to help you find which posts are doing well. Scheduling is easy with their extensions too. 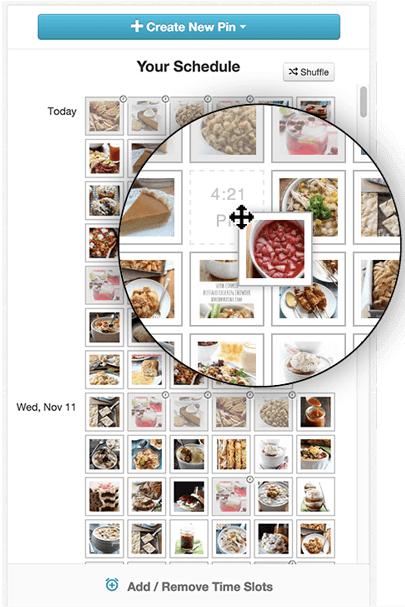 Super Pinterest-friendly and share pins directly from the app. When scheduling posts, the featured images are automatically populated. There are many different types of social media scheduling tools and it’s hard to say which is absolute best. They all offer unique features and every business or brand have their own unique needs. These tools that we’ve covered are the best tools for visual content marketing. Which social media scheduler is your favorite?